If you would like any information regarding pricing or how to order please contact us via the contact page. Such a lovely face! Sandhills Golden Snitch sire Eringa Park Golden Age dam Sandhills Ivy. Sandhills Alpacas Farm is with Kelsey Newall. Great weekend at the BAS National Alpaca Show. Thanks you Kelsey and Sophie for showing the boys. 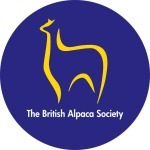 Please click on the BAS logo to visit their website and see the great work they do for promoting Alpacas. The Yorkshire Alpaca Group is a local regional group setup for alpaca owners in Yorkshire. They protect the welfare of alpacas and promote its fleece. Please click their logo to visit their website. Our Alpacas love the attention they get up close as well as on the internet so please show them some love by liking our Facebook Page. We will keep you update with all the news from the farm as well as lots of pictures. The Alpacas are relatively new to Twitter so would love some followers. 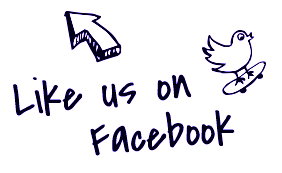 As with our Facebook Page we will keep you up to date with all the goings on and would love to engage with fellow alpaca lovers and breeders.